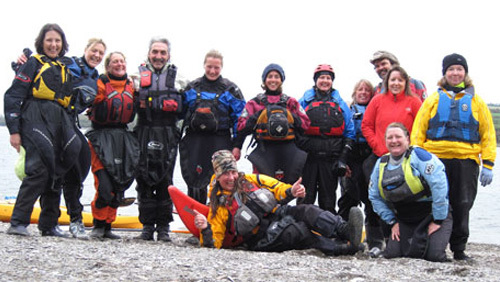 Interested in enhancing your KAYAK experience? Want to try this growing sport and be SAFE on the water? Enjoy the water and want to EXPERIENCE WILDLIFE up close? Established in 2014 in the USA, Seabirds International offers quality kayak instruction and a unique experience on the water. We help build your paddlesport skills and confidence in our supportive learning environment where we work with you to develop a successful program of learning that you will come away energized and inspired from. For beginners, intermediates, or those who want to learn more about this growing watersport and how you can improve your technique, Seabirds International is for you!